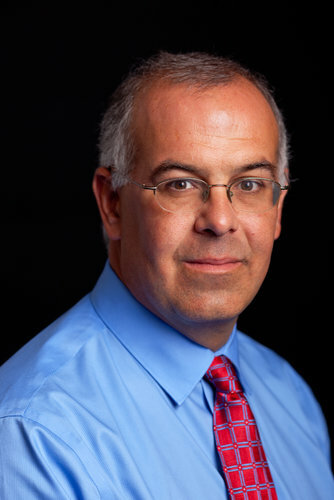 David Brooks at The New York Times wrote on April 5 a column on "The Practical University." He writes, " . . . universities are places where young people acquire two sorts of knowledge . . . technical knowledge and practical knowledge. Technical knowledge is the sort of knowledge you need to understand a task -- the statistical knowledge you need to understand what market researchers do, the biological knowledge you need to grasp the basics of what nurses do. Technical knowledge is . . . the sort of knowledge that can be captured in lectures and bullet points and memorized by rote. "Practical knowledge is not about what you do, but about how you do it. It is the wisdom a great chef possesses that cannot be found in recipe books. Practical knowledge is not the sort of knowledge that can be taught and memorized; it can only be imparted and absorbed. It is not reducible to rules; it only exists in practice." Brooks notes that online education has proven to be as effective as sitting in class lectures -- and that's a good thing. Good (great) lectures from the best professors in the world can now be available to anyone with an internet connection. We need more, not less, online study and academic resources. But for practical knowledge you need, well, "practice" -- your own and the examples of others (this sounds like the Buddhist or Yogic terminology of "having a practice" -- contemplation, physical discipline, etc. You just gotta do it; talking or reading about it isn't enough). The new Master's program in Branding + Integrated Communications at CCNY will provide young marketing communications professionals with the information and data that they need for success in the industry today. But we will also be providing BIC students with the practice -- in the classroom and in the workplaces of communications enterprises -- of marketing communications today.